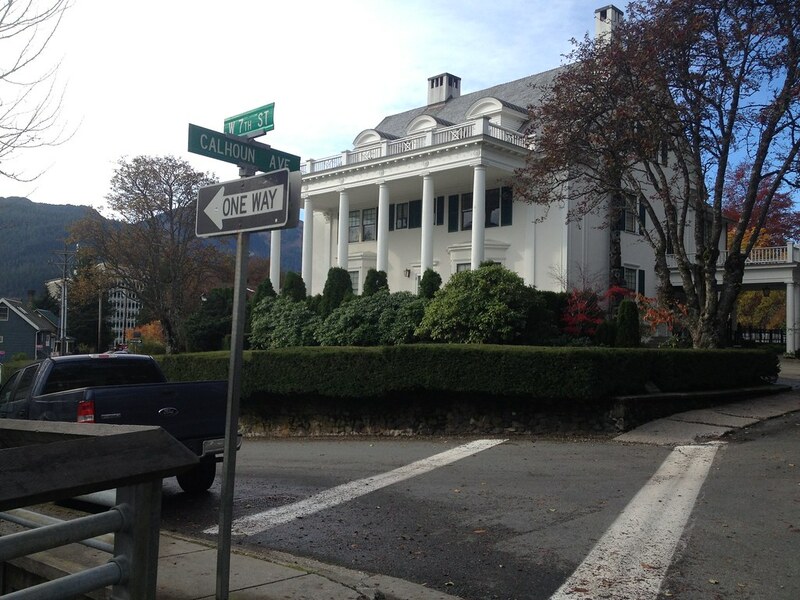 The Governor’s House area in Juneau, Alaska is a densely populated, 100 year-old residential neighborhood with narrow 30’ right-of-ways. PDC’s involvement includes full reconstruction of Distin Avenue and portions of West 7th, West 8th, and Indian Streets. 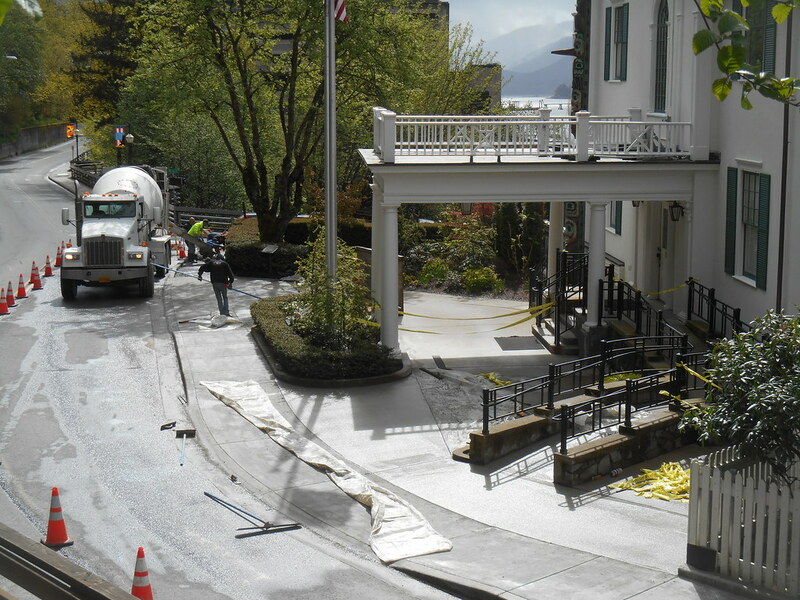 The project also includes underground utility improvements for the aged utilities, reconstruction of the concrete sidewalk, and reconstruction of the curb and gutter along Calhoun Avenue in front of the Governor’s House. Removal and replacement of 1,070 feet cast iron and ductile iron water pipes with new HDPE SDR-13.5 water pipe. Replacement of existing water services with new 1-inch and 2-inch copper services with new valve boxes located near the property line. Separation of combined sanitary and storm sewer systems. Removal and replacement of 638 feet of asbestos cement sanitary sewer pipe with PVC SDR-35 sewer pipe. Replacement of existing sewer services with new 4-inch and 6-inch PVC services with new cleanouts located near the property line. 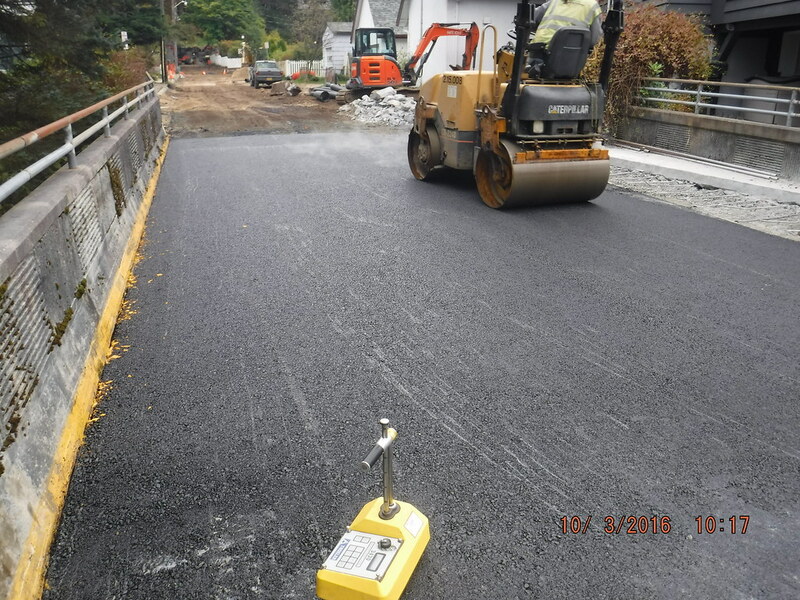 Upgrade and replacement of existing storm drain system including installation of 16 new storm drain structures and approximately 900 feet of new corrugated high density polyethylene pipe. PDC provided field inspection services for the project to ensure the contractor’s work complied with the contract documents. Inspection work included periodic and full time observations on storm drain pipe and structures, sanitary sewer main line, services and manholes, and water system improvements. Pressure testing, disinfection and water sample collection for analysis was complete for each section of the new HDPE water line. 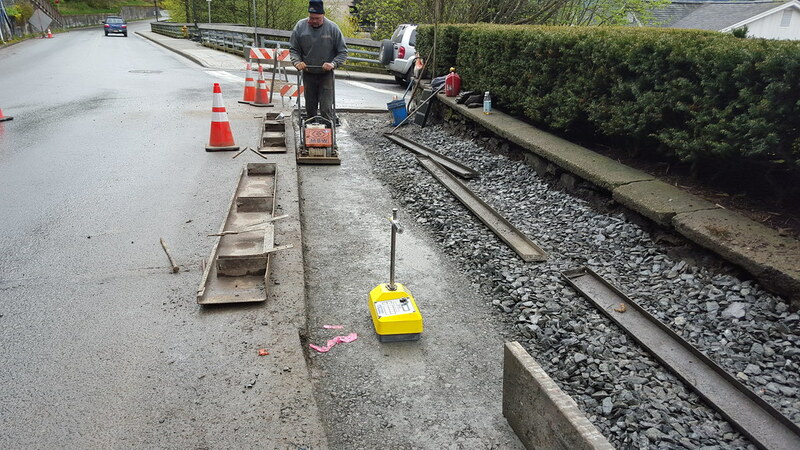 Field density testing was performed on base course material beneath the sidewalks, curb and gutter and roadway pavement. 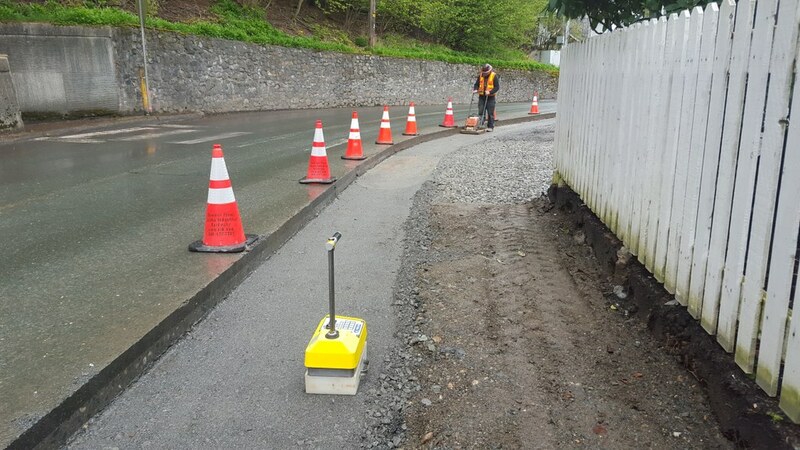 Full time inspection was performed on the asphalt pavement placed on the roadway for temperatures, depth control, slope control, and field compaction compliance. 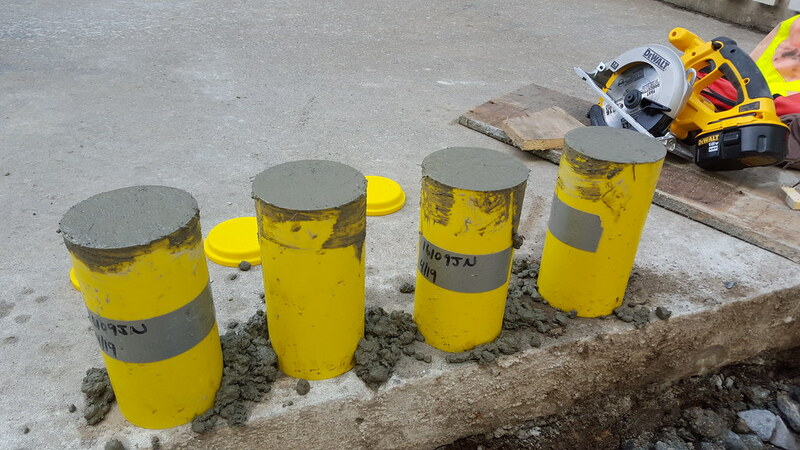 Field concrete sampling and inspection included concrete slump, air entrainment, and concrete compressive strength samples.